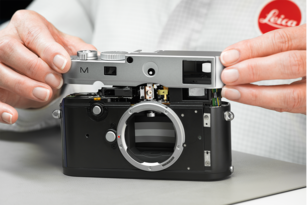 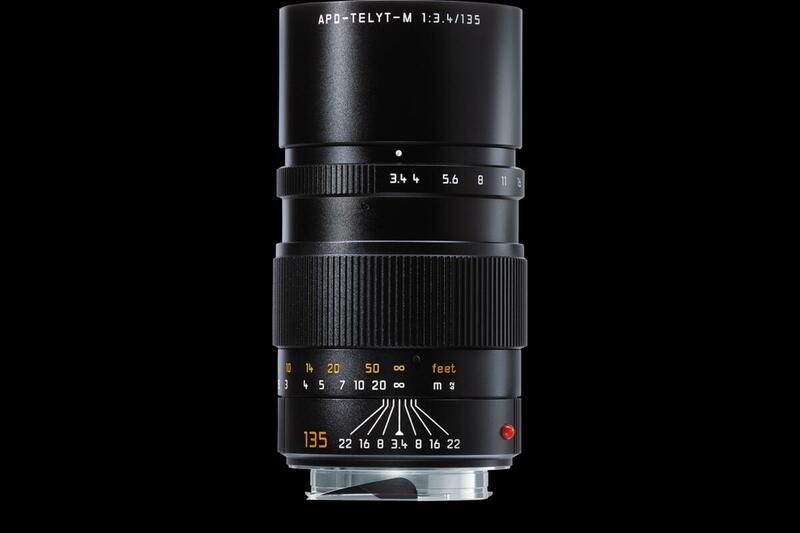 With the longest focal length in the Leica M-System, this lens is ideal for shooting over long distances. 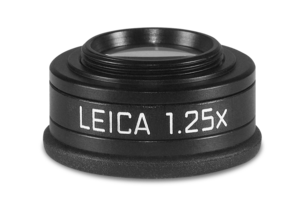 It completes any high-class outfit and permits distinctive landscape shots with typical telephoto effects: the foreground and background are visually compressed. 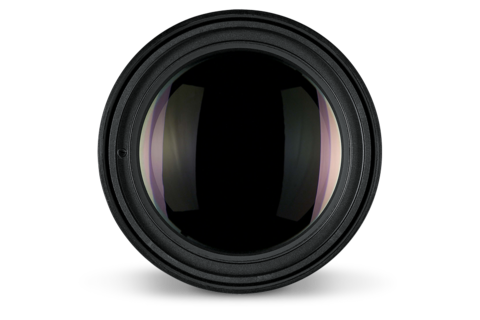 Moreover, it enables frame-filling portraits to be shot from afar, so the subject is undisturbed. 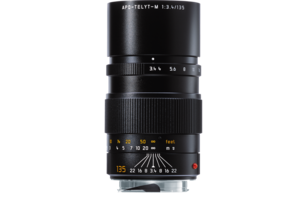 As a telephoto lens of uncompromising quality, the APO-Telyt 135mm f/3.4 offers optimal resolution, contrast and sharpness at all apertures. 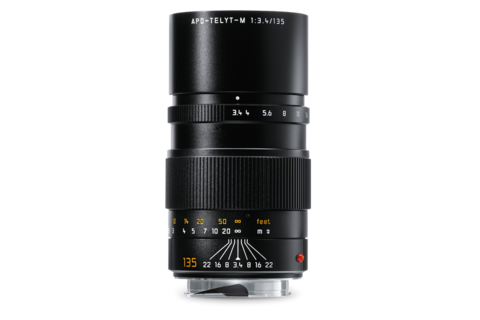 With the apochromatic colour correction, minimal distortion and little light fall-off even at maximum aperture, the lens delivers top pro-level image performance. 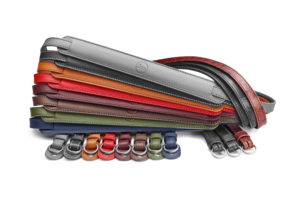 It also renders the finest details clearly and in rich contrast.